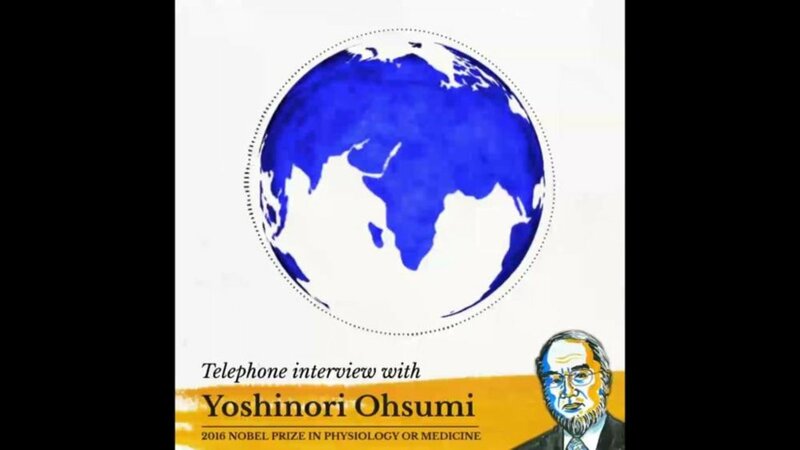 Telephone interview with Yoshinori Ohsumi following the announcement of the 2016 Nobel Prize in Physiology or Medicine, 3 October 2016. 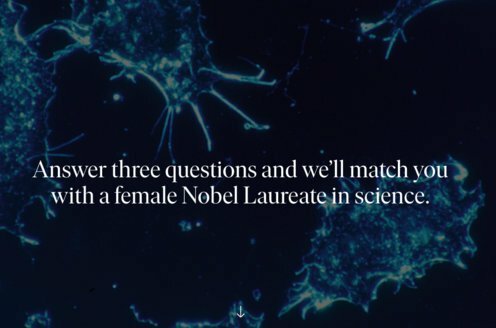 The interviewer is Adam Smith, Chief Scientific Officer of Nobel Media. [Yoshinori Ohsumi]: Moshi, Moshi, Yoshinori speaking. [Adam Smith]: Hello, Professor Ohsumi. My name is Adam Smith. I’m calling from the official website for the Nobel Prize. AS: First of all, our congratulations on the award of the Nobel Prize. YO: Thank you so much. Yes, I was surprised. AS: [Laughs] How did you hear the news? YO: I had a call from Thomas Perlmann. AS: Yes, Secretary of the Nobel Committee, yes indeed. AS: Nobel Assembly, yes. And where were you when you received the news? YO: I was in my lab. AS: And your first reaction? YO: I heard that, single only, me! It was also a surprise for me. AS: It’s true, because it’s rare that they give the Nobel Prize in Physiology or Medicine to just a single Laureate. What do you think this says about the role of the single researcher these days? YO: That’s my real surprise because so many people are now working in the autophagy field. YO: Just recently I think. AS: Very largely because of your work. YO: Yes, it’s so, developed fast, yeah. When I started my work, probably every year 20 or less papers appeared on autophagy. Now more than 5,000 or something like that. It’s a huge change within probably these 15 years or so. YO: I actually started more than 27 years ago. AS: It was a good choice of field. YO: Yeah, it was lucky. Yeah, yeast was a very good system and autophagy was a very good topic to work. Still we have so many questions. Even now we have more questions than when I started. AS: Once again it underlines the power of yeast as an experimental model. AS: You can do so much with yeast. And does it surprise you how similar yeast is to ourselves? YO: I believe there are fundamental functions of the cells should be conserved from yeast to mammals. So that’s my belief. But of course vacuole is different from lysosome, but I thought that most fundamental mechanisms must be conserved. That was my assumption when I started my work. AS: You sound as if you’re still in a slight state of shock. AS: And will you be coming to Stockholm in December to receive your award? AS: Wonderful. Well we very much look forward to meeting you then and to talking further. AS: Thank you very much indeed for speaking to us now. AS: Congratulations again and we wish you a wonderful day.